Yup!! 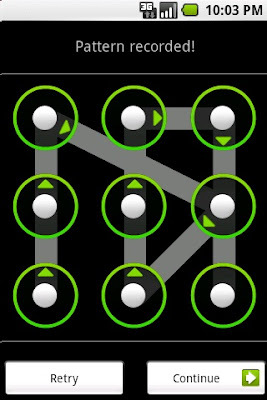 the android pattern lock can be hacked!!! 1) Download ADB tools from the given link.